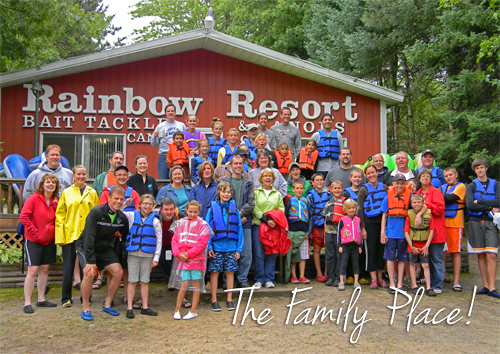 Rainbow Resort Cabins & Canoe Livery is 'the family place' for a relaxing vacation. Rainbow Resort caters to large groups, families and those seeking nature and fun. Those seeking recreation along the river can find it here in Northern Michigan. Bring your poles for some great river fishing. 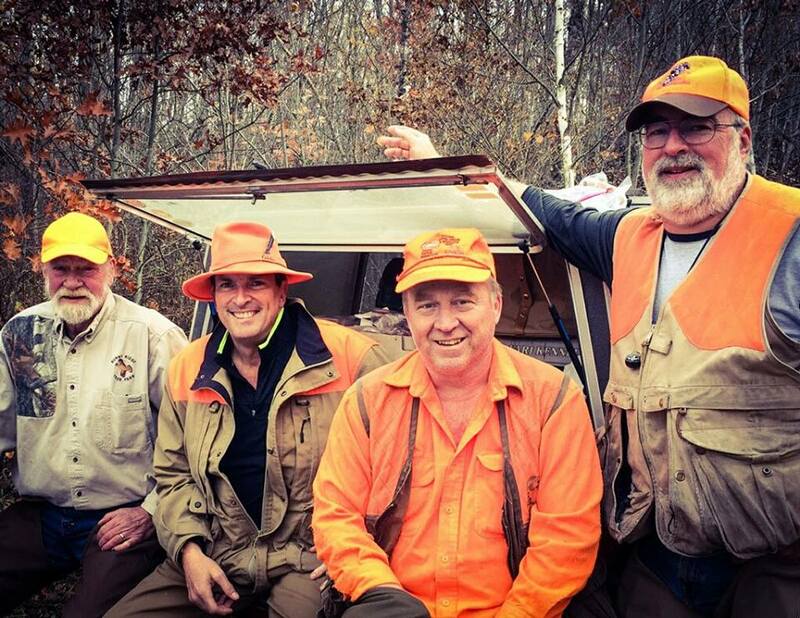 We also invite hunters to this outdoor paradise. 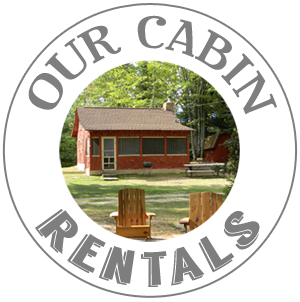 We have a variety of great cabins to accommodate your Northern Michigan Vacation. Our Mio, Michigan River Trips provide you, your family, and friends with the wonderful opportunity to enjoy and explore the beautiful AuSable River. Our Northern Michigan Canoe Livery serves the quieter side of the AuSable River. Rainbow Resort Cabins & Canoe Livery, of Mio, Michigan offers guests a different experience than local motels. We have 13 unique Northern Michigan Cabin Rentals that are equipped with basic cookware and linens. Visit our Cabin Rentals to view. Call for availability: 989-826-3423. 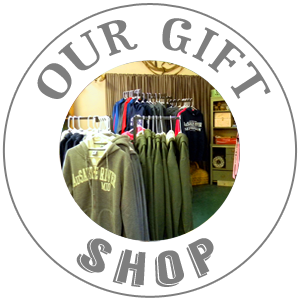 Our Northern Michigan gift shop features the area's largest selection of AuSable River wear - hooded sweatshirts, zip-up sweatshirts, Fitkicks, t-shirts, and hats in children's and adult sizes. Click below to learn more. We have 13 unique cabins and watercraft trips for everyone. The most convenient, scenic, and affordable kayak, canoe, and tube trips can be found right here! You don’t have to stay to play. Our river trips are for anyone! Explore our Mio, Michigan Resort and discover the hidden treasures this area offers for all ages. Imagine the perfect vacation - the river, the camp fire, the total relaxation, - that is Rainbow Resort -The Family Place- Your Northern Michigan Resort. 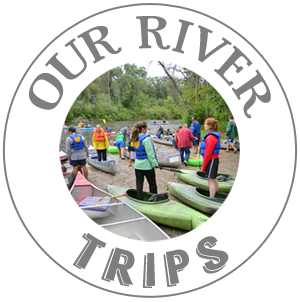 Join us for a day on the AuSable River followed by a relaxing evening around the campfire; it’s even more fun when you bring a group! *Rainbow Resort features the largest selection of AuSable River apparel in the area. We have shirts, hats, shoes, gifts, toys, kid’s apparel, books, antiques, outdoor supplies, food, and souvenirs. We shop local and feature many Michigan made products. Each cabin has its own charm, but all cabins have basic amenities and access to the resort grounds where you'll find picnic tables, campfire pits with Adirondack chairs, charcoal grills, horseshoes, tether ball and volleyball along with a playground area for younger children. RESERVATIONS are RECOMMENDED - To avoid disappointment, reserve your cabins and watercraft with a deposit in advance. Deposit refunded only with 3 week cancellation notice, less a $20 per cabin administrative fee. *All Posted Rates Valid April-November. Call for Off-Season Rates.